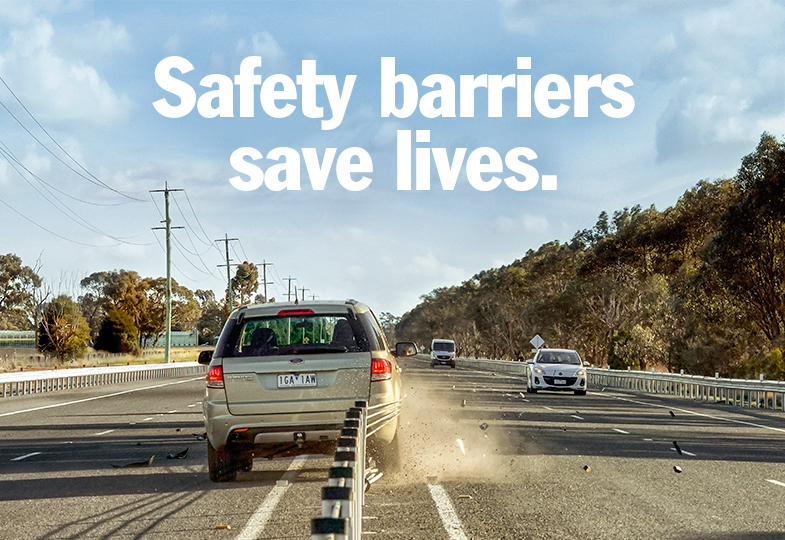 By 2020 we will transform some of Victoria’s riskiest roads into our safest roads. We will invest $340 million on world class safety improvements to more than 2,500 kilometres of rural and regional roads across the state. People driving on country roads are four times as likely to be killed than those in metropolitan areas. 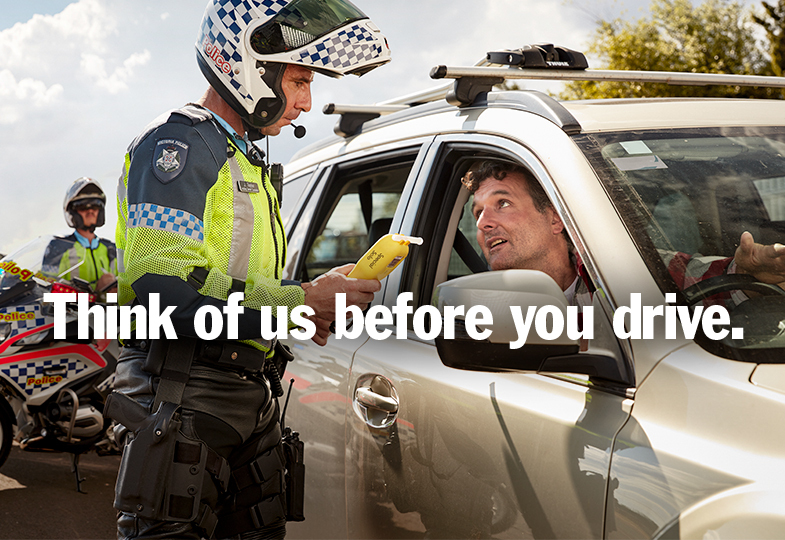 Nearly half of all road deaths in Victoria happen on 100 and 110km/h roads. 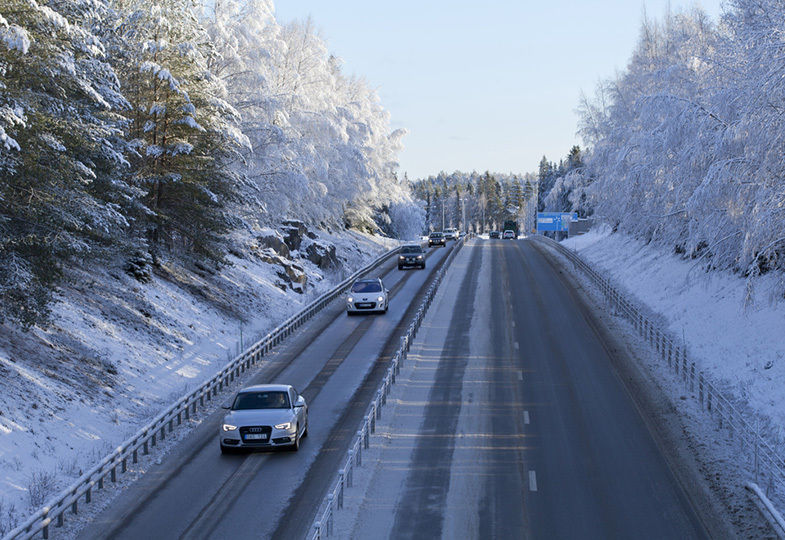 Almost a quarter of serious injuries occur on high speed rural roads, mainly due to drivers running off the road or hitting other vehicles head-on. 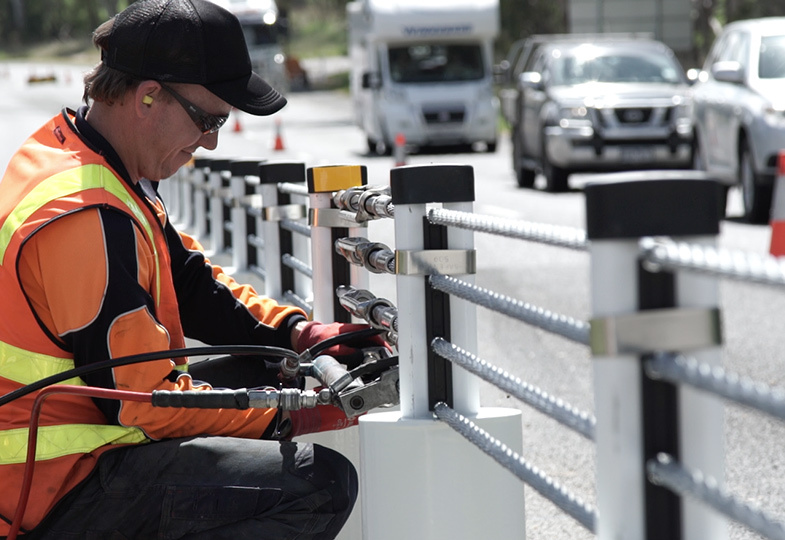 330kms of flexible barrier will be installed on high risk, high volume 100km/hour roads. 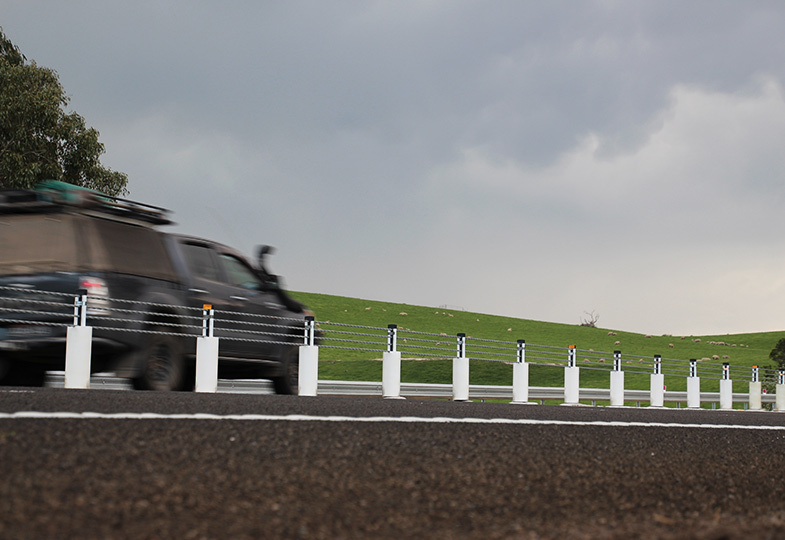 Flexible barriers have been shown to reduce run-off road and head-on crashes by 85%. Extra safety features on flexible barriers for motorcyclists on popular riding routes such as padded posts and under-run protection. Three people's lives were saved when a recently installed safety barrier near Yea stopped a head-on crash between two cars. The barrier stopped the two cars colliding after one of the drivers fell asleep at the wheel. 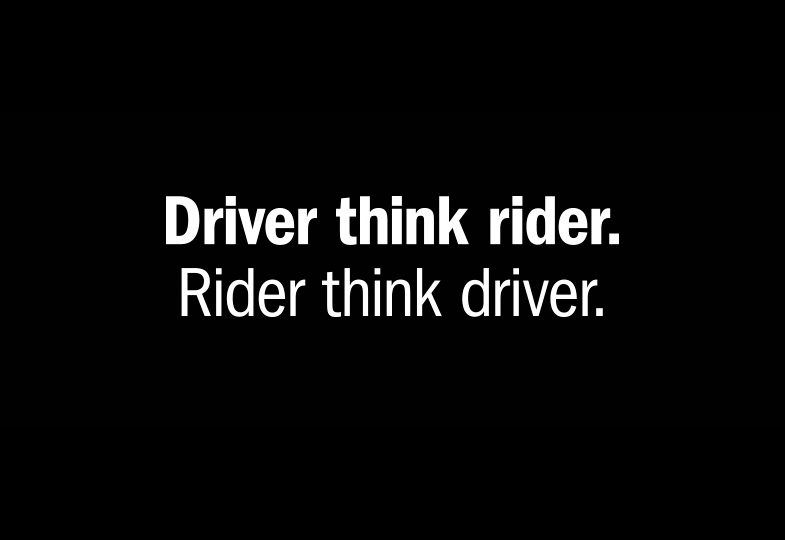 Read more in the media release on the Transport Accident Commission website.